Multifaceted construction programs have complex challenges that require successful team integration. Compiling a highly skilled and effective team to manage your project is crucial to your success. SAFNA Engineering & Consulting provides project and program management support services for large complex projects, capital improvement programs, and short term project management assignments. Our experienced engineers and project managers provide immediate service and offer flexible schedules to support as needed project needs and milestones. Our team’s immediate focus is to identify issues and resolve conflicts before they become problems by establishing priorities and coordinating activities with the client to ensure that your projects are delivered safely, on time, and within budget. 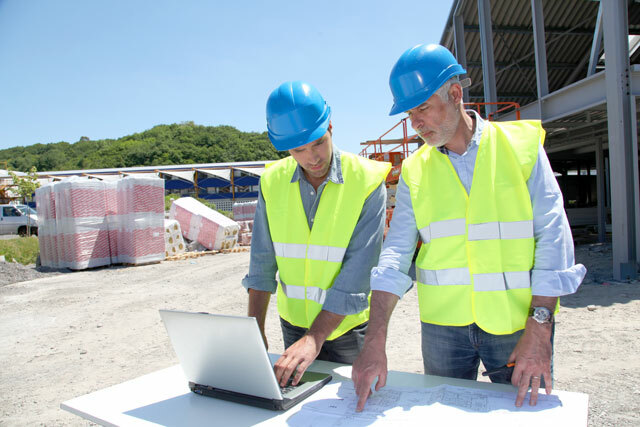 As our client’s representative, we minimizing design and construction costs, project delivery time, and facility life cycle costs while maximizing project flexibility and value through strong communication and process development.